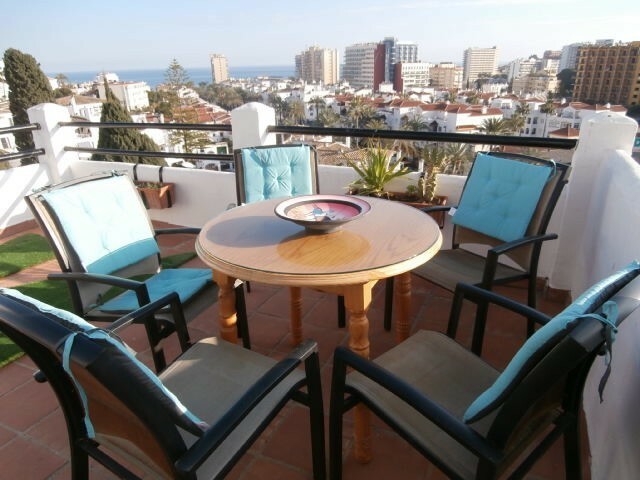 Apartment by the sea with front view to the sea in the city of Benalmádena. 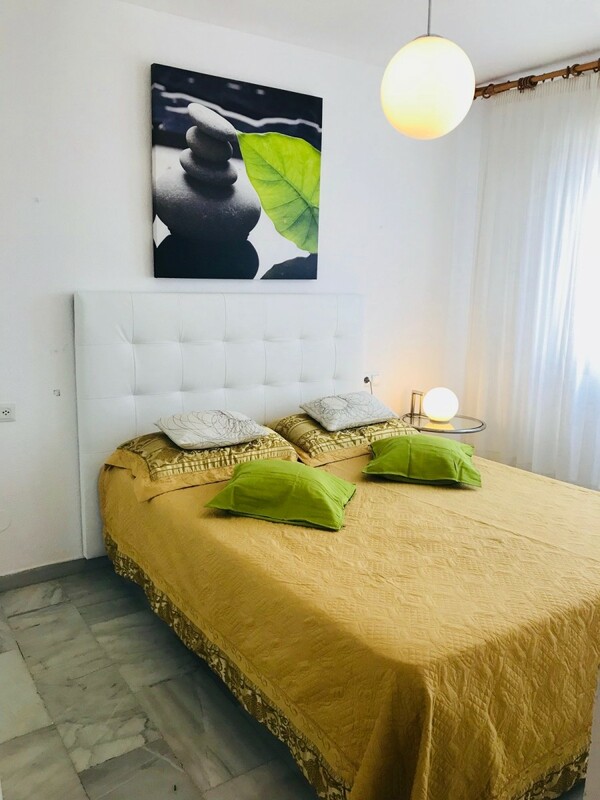 The apartment is located in the central part of Benalmadena, 5 min to the beach, supermarket front, next to restaurants, bars, banks, with a great infrastructure. 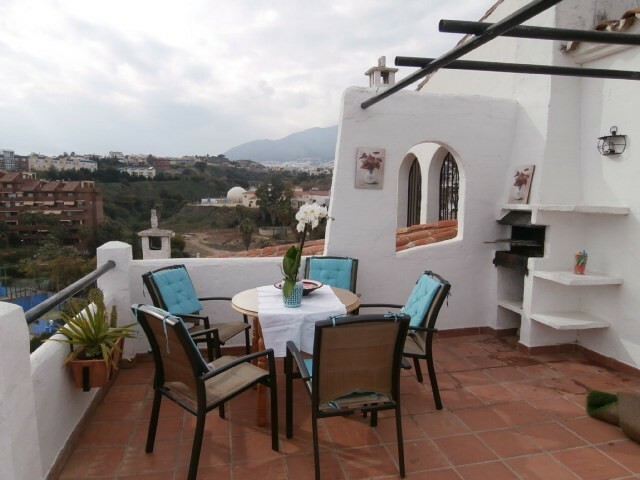 Top floor apartment, all on the same level and overlooking the sea that can not be forgotten. 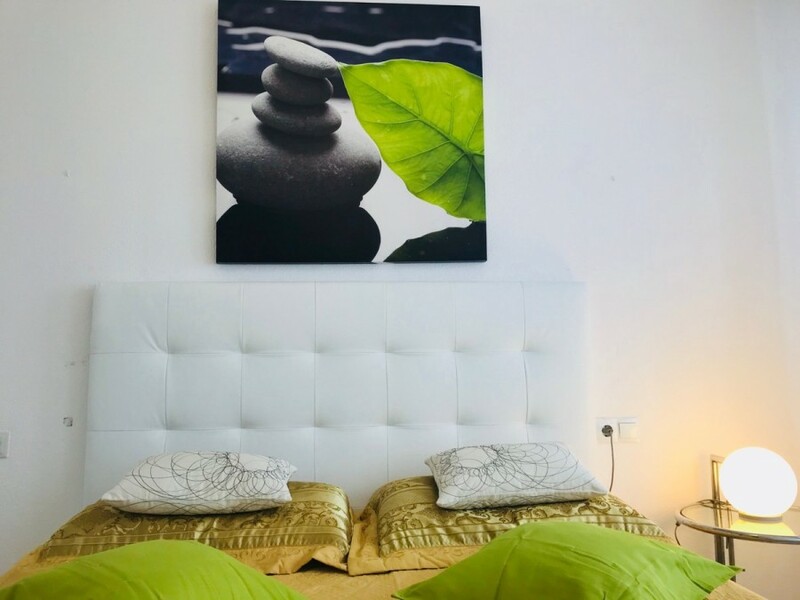 Very bright living room and large bedroom with wardrobe. 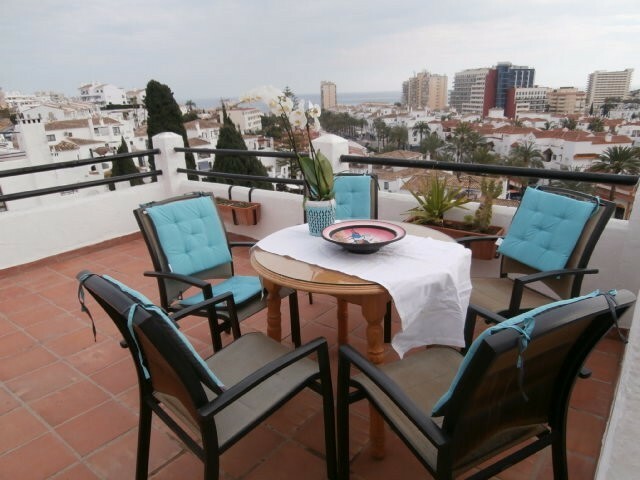 Small kitchen, to do just what you need and beautiful large terrace to spend days outdoors overlooking the sea. 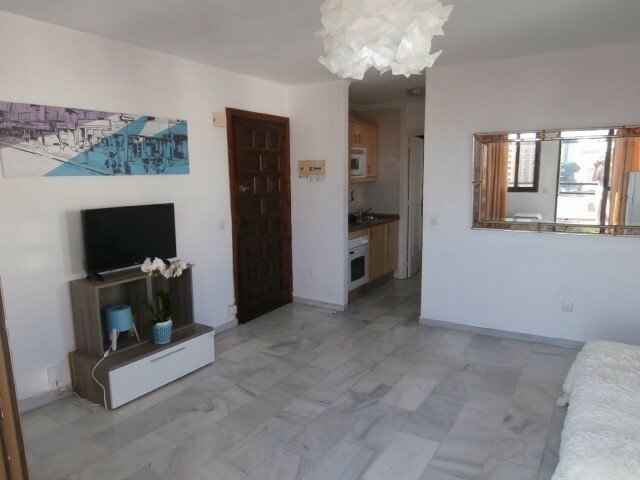 Apartamento junto al mar con vista frontal al mar en la ciudad de Benalmádena. 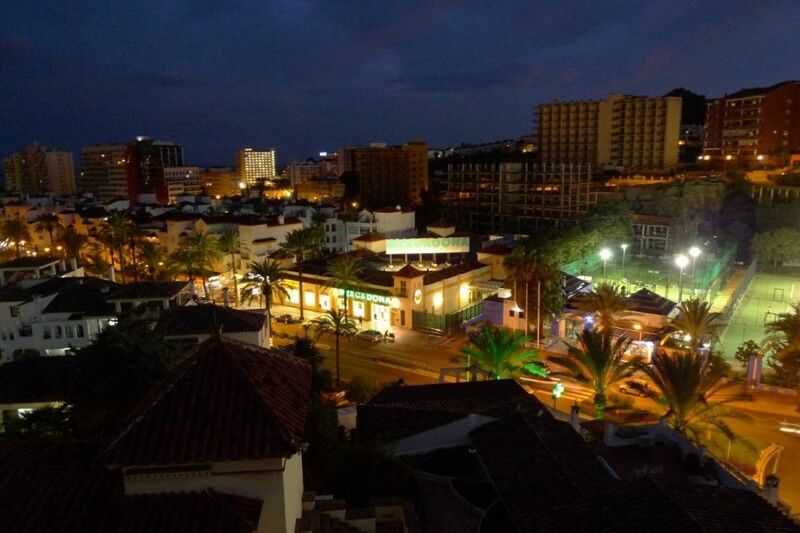 El apartamento está ubicado en la parte central de Benalmadena, a 5 min hasta la playa, frente supermercado, al lado de restaurantes, bares, bankos, con una gran infraestructura. 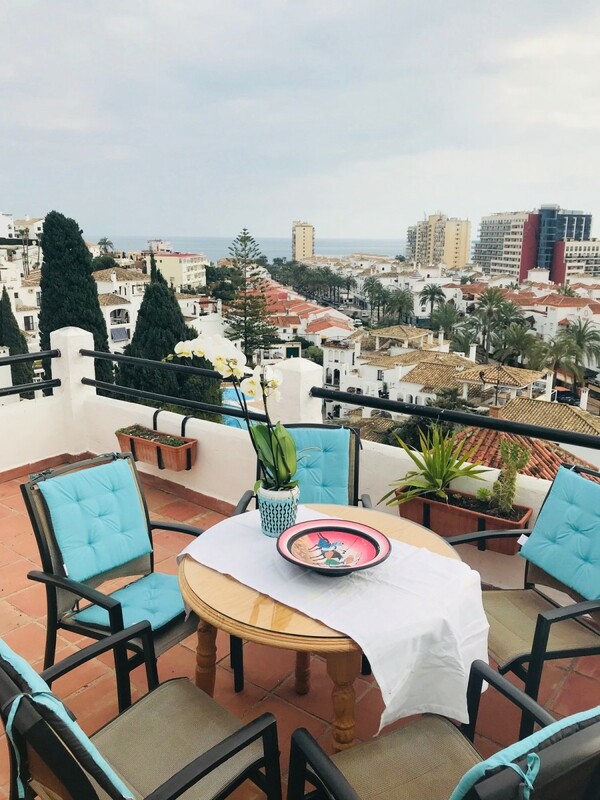 Piso en ultima planta, todo en mismo nivel y con vistas al mar que no se puede olvidar. Salon muy luminoso y dormitorio amplio con su armario. Pequeña cocina, para hacer justo lo que necesites y preciosa grande terraza para pasar dias al aire libre con vistas al mar. 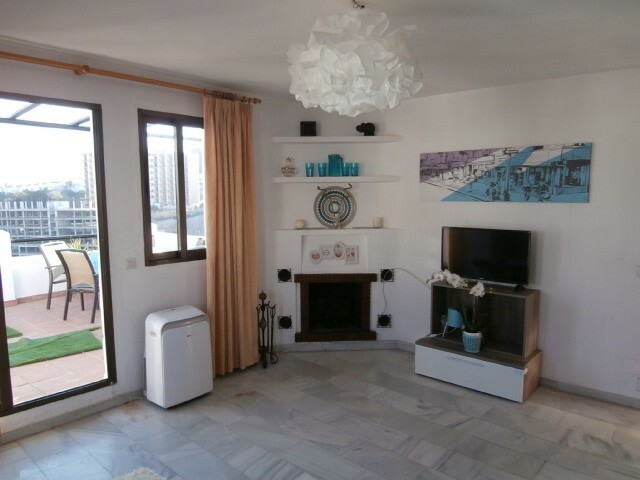 1 Bedroom, 1 Bathroom, Built 68 m², Terrace 17 m². 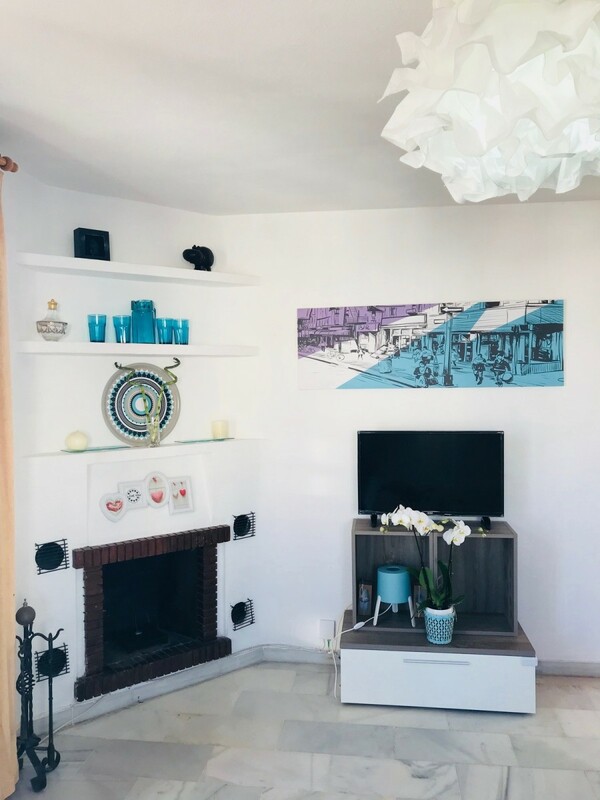 Setting : Commercial Area, Beachside, Close To Port, Close To Shops, Close To Sea, Close To Schools, Marina, Close To Marina, Urbanisation. Pool : Communal, Indoor, Children`s Pool. 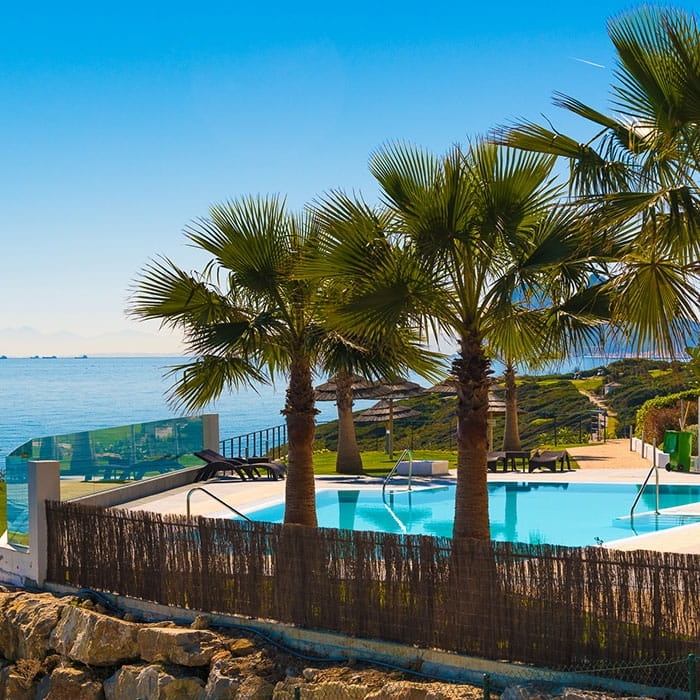 Views : Sea, Beach, Port, Panoramic, Pool. 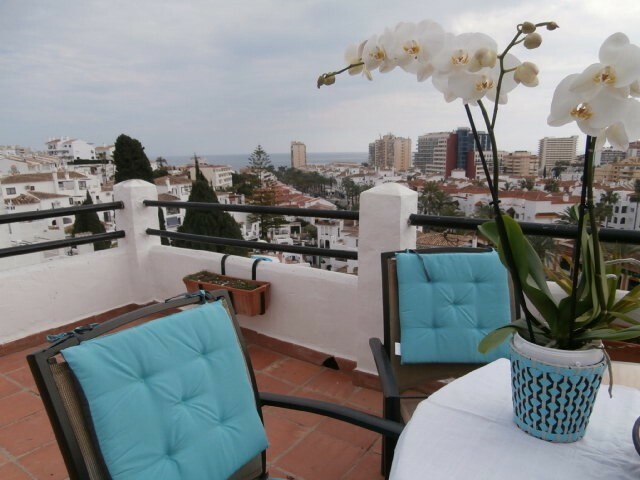 Features : Fitted Wardrobes, Private Terrace, Marble Flooring, 24 Hour Reception. 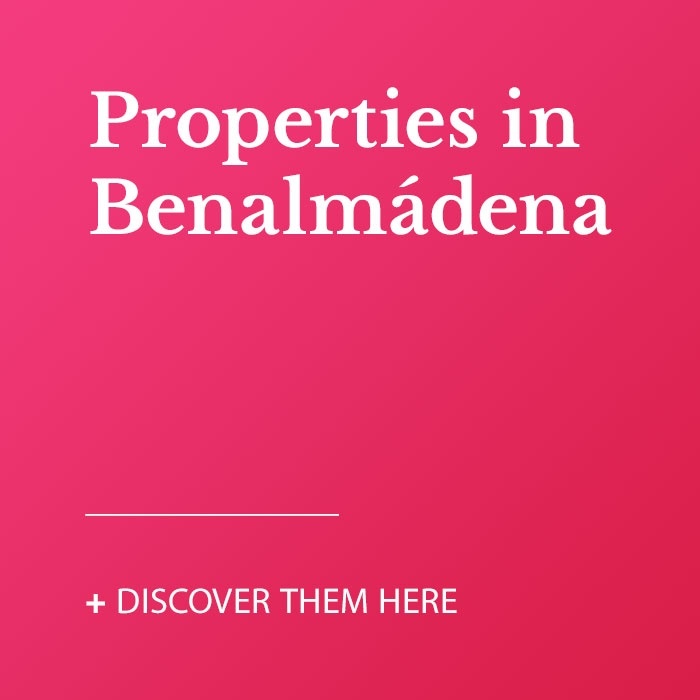 Category : Beachfront, Holiday Homes, Investment, Resale.